This property denotes value for money with boasting solar power, solar hot water plus town water and sewerage. 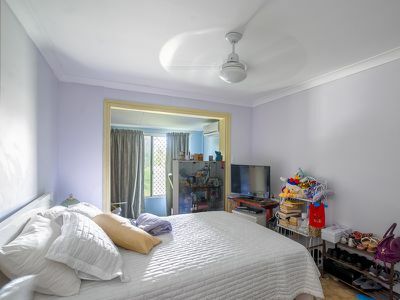 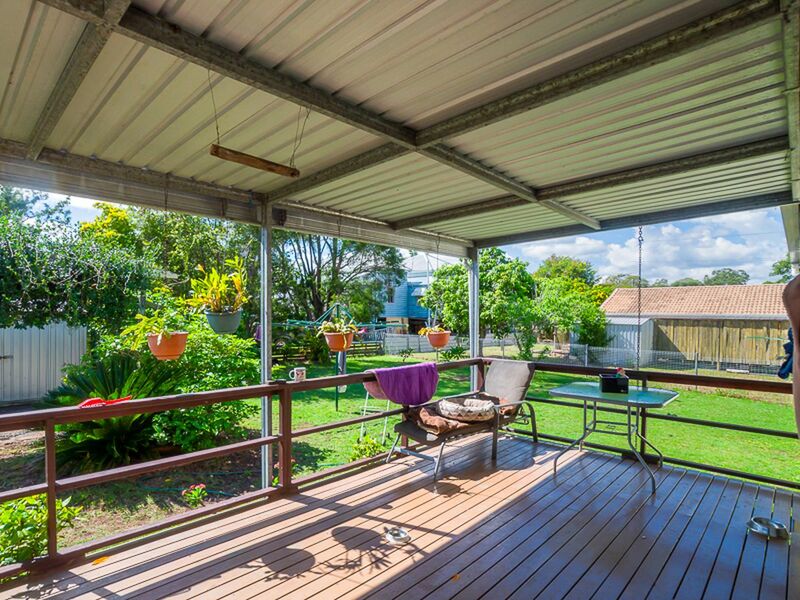 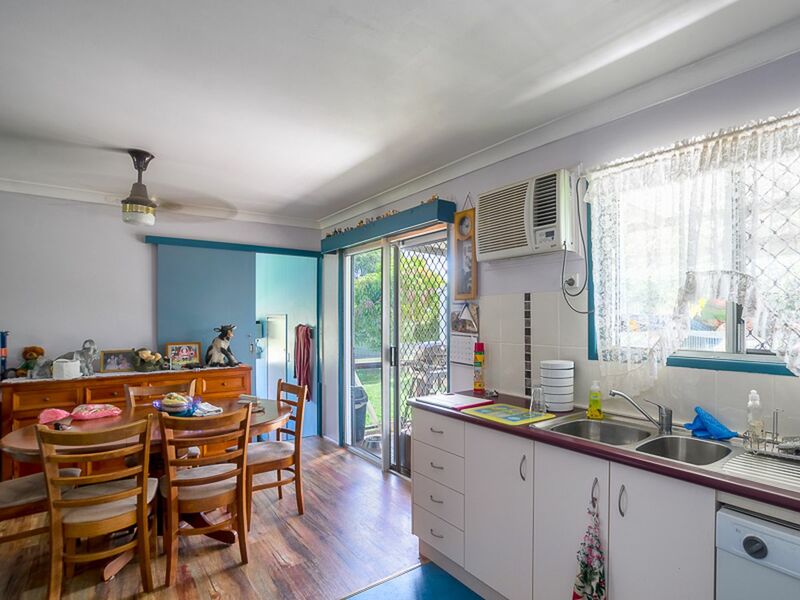 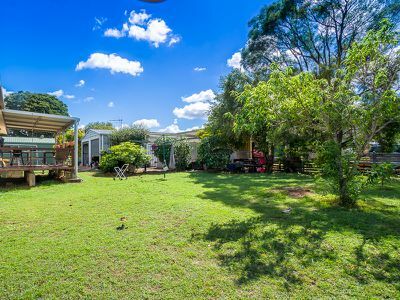 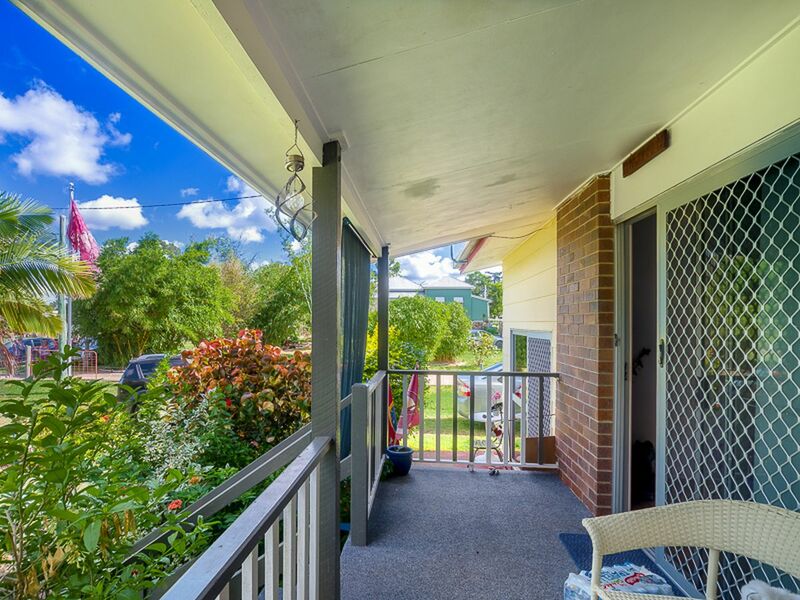 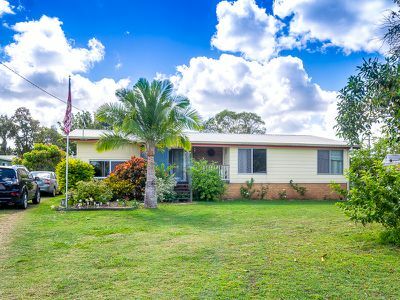 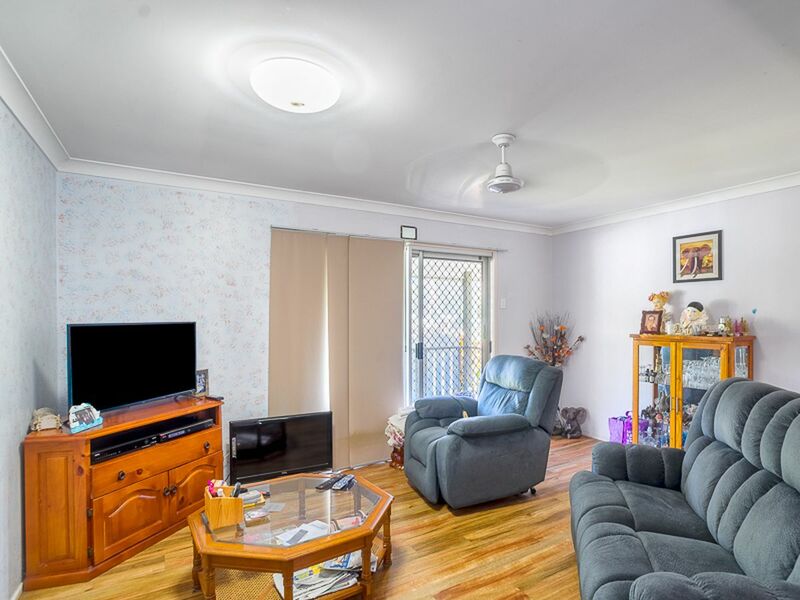 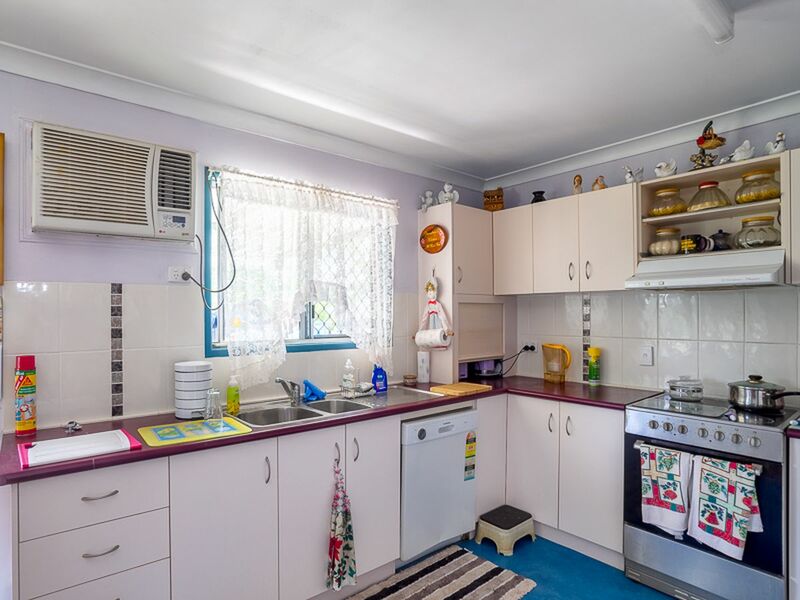 A lowset 4 bedroom home price to sell as either a great investment property or make the move and make this your new home in Torbanlea just off the Pacific Coast Way. A neat and tidy built home combining brick and HardiePlank with suspended flooring and has a nice modern contemporary interior feel to the home. The open plan living design combines the all electric kitchen with dishwasher, a separate dining and lounge area with great access to the front verandah and covered rear deck. Boasting ceiling fans and air-conditioning plus security screens and doors throughout. Sitting on a good 1012sqm block with fully fenced backyard and great access to the double colorbond shed with room for so much more. 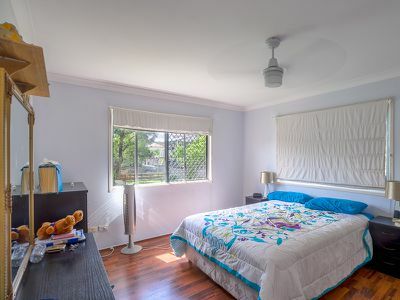 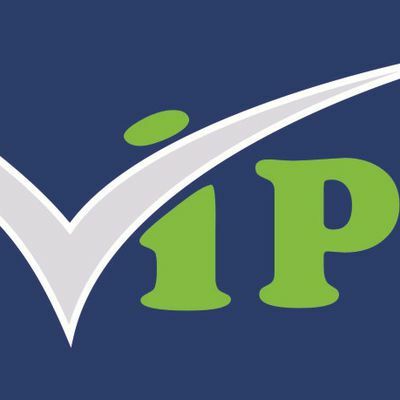 Ideally positioned in town with an easy walk to school, train station, shops, playground, community hall and Hotel. Torbanlea is in easy driving distance to the fishing town of Burrum Heads and Toogoom with quiet beaches and approximately 20 minutes drive to all Hervey Bay and Maryborough have to offer. 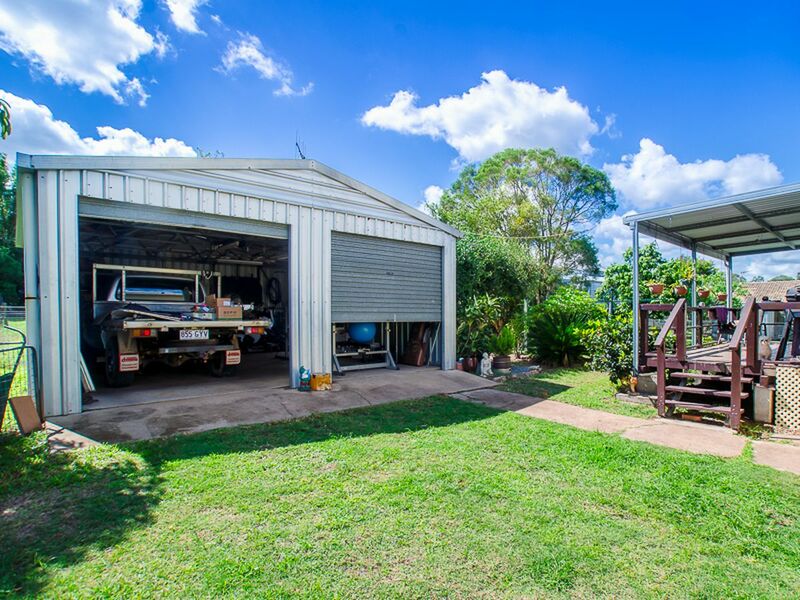 School buses service the area.